The LG Q9 seems to be a smartphone with simple design with no now-trending notch design and Bezel-less front, the presence of rounded corners and no contemporary design technology like gesture navigation like in the case of Xiaomi's presentation. 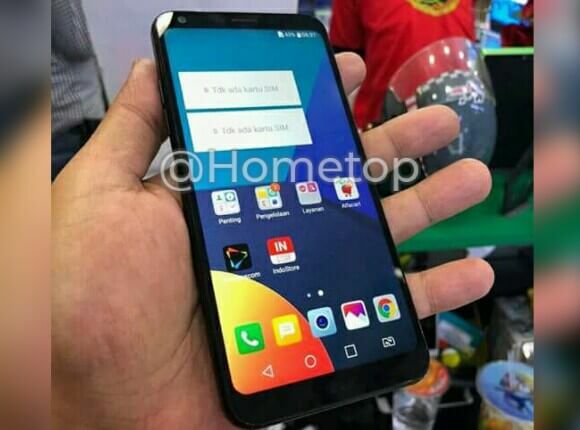 After a previous tip-off about LG’s upcoming smartphone, LG Q9, a new hands-on image has surfaced online giving some kind of disappointment to the LG lovers. The disappointment may come with regards to the bezel design around the screen. 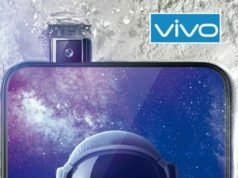 As per the leaked image, one can spot a bezel presence which is disappearing in the competitors’ smartphones these days. 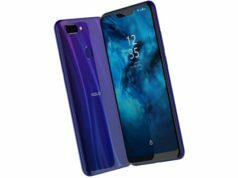 With regards to the display size and the aspect ratio, the LG Q9 is reported to bear 18:9 aspect ratio wherein dumping the notch design. The size of the smartphone hasn’t been revealed by the sources, however, we may expect a 6-inch FHD+ display, as per a speculation. The LG Q9 seems to be a smartphone with simple design with no now-trending notch design and Bezel-less front, the presence of rounded corners and no contemporary design technology like gesture navigation like in the case of Xiaomi’s presentation. 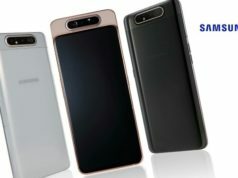 One may wonder as to what may have made the South Korean conglomerate company to bring a simple design in the upcoming Q-series smartphone. The smartphone may be expected in India at a price of Rs. 20,000 and if this news is true then we wonder if consumers will give the smartphone a notice at this price range viz-a-viz it’s specs. 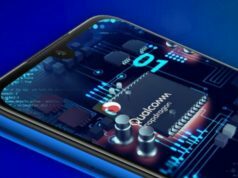 As per a previous leak, the smartphone may be powered by a Snapdragon 660 chipset, coupled with a 4GB RAM and 32GB/64GB internal storage capacity. 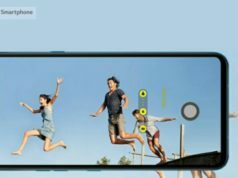 It is also been reported to run on Android 8.1 Oreo which again not the latest one as we have seen Android 9 Pie already launched. The battery power is reported to be with 3,550mAh. We do not confirm the details mentioned above as the details are shared by a third party source. 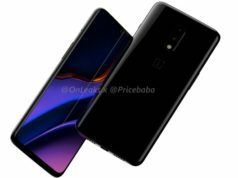 We may have to wait till we get something officially to comment more on the specs and features of the smartphone. Previous articleHow to maintain Fashion Statement during Pregnancy?